I would hope that no one would intentionally promote an eating disorder or disordered eating. I know it happens, but I’d like to believe that it’s ignorance- that someone just doesn’t understand how normalized disordered eating is, how common eating disorders are, or how they’re the deadliest mental illness. I see this all the time in the work I do and just in passing when I hear people say, “Oh eating disorders, they’re not that common, right?” WRONG! At least 30 million americans suffer with a diagnosed eating disorder such as anorexia nervosa, bulimia nervosa, binge eating disorder, EDNOS/OSFED, ARFID. Even more Americans struggle with disordered eating on top of that. To put that in perspective, about 30 million Americans have diabetes. Know someone with diabetes? Then you likely know someone with an eating disorder because the prevalence is about the same. 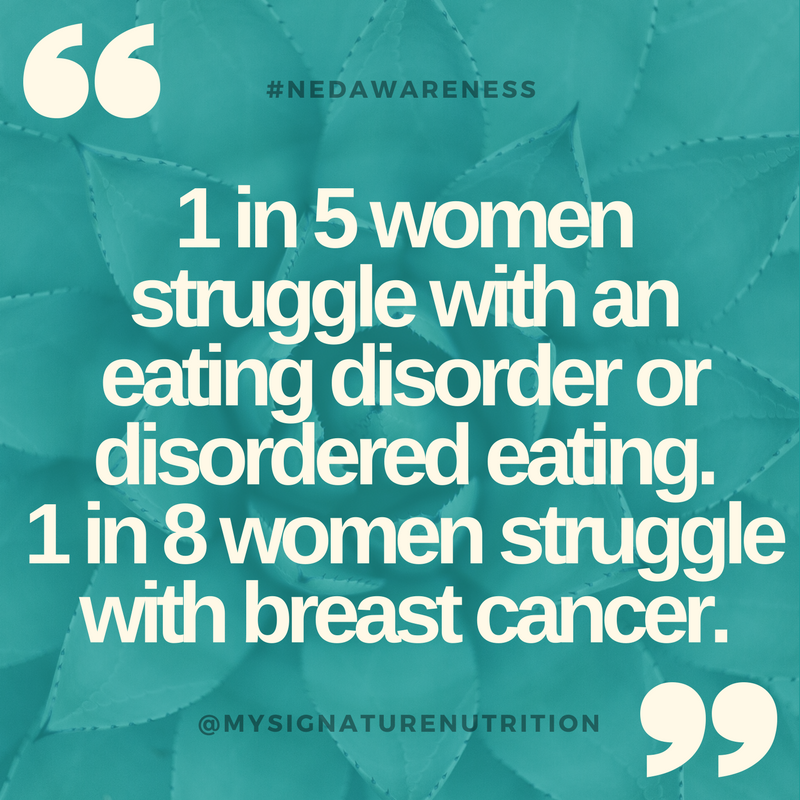 1 in 5 women struggle with an eating disorder or disordered eating. 1 in 8 women struggle with breast cancer! 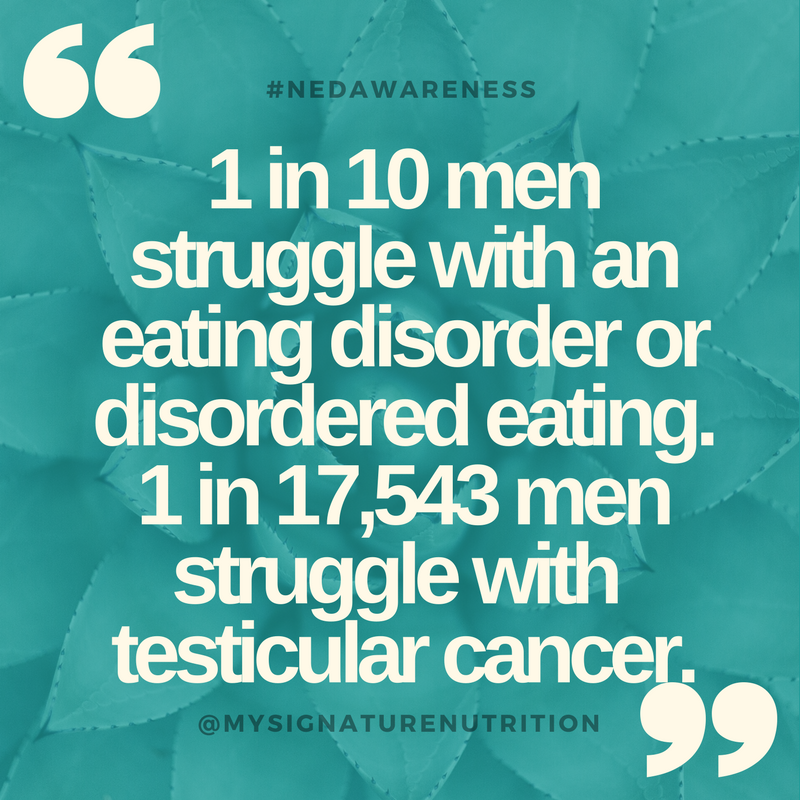 1 in 10 men struggle with an eating disorder or disordered eating (and honestly I think that number is much higher in reality). 1 in 17,543 men will struggle with testicular cancer. Anyone of any body weight, shape, or size can have a life threatening eating disorder. You can’t tell if someone has an eating disorder or the severity of an eating disorder by looking. Many people with eating disorders look healthy, yet may be extremely ill. Eating disorders impact all ages, races, genders, sexual orientations, ethnicities, and socioeconomic statuses. On the surface eating disorders are about food, weight, and exercise; but really they’re about so much more than that. Focusing on healing your relationship with your body and your eating is part of the recovery process, but “eating a hamburger” won’t “heal” an eating disorder because it’s not really about food. Eating disorders are not a choice or even a series of choices. They’re a serious biologically influenced, or bio-pyscho-social illness. Because eating disorders and disordered eating are so common, here’s how to help everyone. First the Don’ts. Focusing on these 4 areas could unintentionally promote eating disorders and disordered eating. 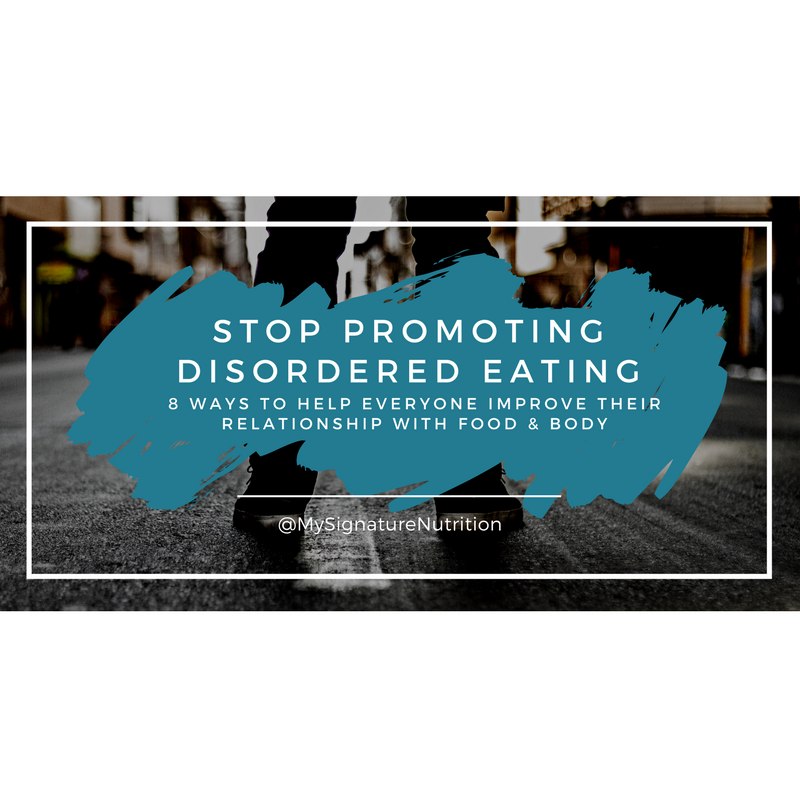 Shifting your focus off these topics doesn’t require you to do that much different, and if it does- then it might be beneficial to evaluate yourself for disordered eating patterns. Sometimes they can be difficult to notice because they appear so common in our culture. Don’t focus or comment on body weight shape or size. This includes your body, your loved ones body, a friend, an acquaintance, a stranger, or a random person walking down the street. When you focus on anyone’s body- yours theirs or a stranger- you’re emphasizing that value comes from your body- how it looks or functions. Praising or criticizing body types defines that there’s a good/bad /right/wrong way to have a body. Even if you don’t say anything positive or negative- Just the fact that you’re pointing out a body keeps the focus on the body and how it should look a certain way. Don’t Focus on or Moralize food. Don’t make exercise about weight or assign moral value to exercise. Where health is the primary focus for moral superiority- where you have to be healthy at all cost (to the point that it can become unhealthy) where health is really synonymous with appearance. Where disease prevention is the end all be all and may end up resulting in guilt, shame and less healthy behaviors. I won’t even start with the cheap shot of how sad it is that that’s all you talk about (okay I just did) but it’s not all your fault. When your eating is restricted you’re going to be thinking about food weight and body even more than normal. Plus when you’re wrapped up in diet culture- these things become your morals and values even when it’s not something that is truly important or meaningful to you. Focusing on these things doesn’t improve health or well-being. There’s so much more that you could be talking about. Self acceptance. When you accept yourself as you are and embrace your body, your quirks, your traits that make you uniquely you (especially if they’re not the norm), then you give permission to your loved ones and those around you to be uniquely them. Diversity- Accept diverse bodies and respect that bodies naturally come in a wide variety of shapes and sizes. Just like anything else, human bodies fall on a bell curve- there’s a normal variety around a mean and people are supposed to come in a variety of shapes and sizes. We accept this with height, why not with weight? Furthermore, look around- notice the trees, flowers, animals- anything else- they all come in a variety of different “breeds” or “types” and all of these different breeds/types have normalized different sizes and then there’s variety within that. Why would humans be different? Emotions- Model how to experience variety of emotions and that it’s okay to not be happy all the time. Model acceptance of discomfort, fear, anxiety, stress, anger- there’s a lot more negative emotions than positive and when you model how to accept them ALL, label them, experience them- you help everyone around you. 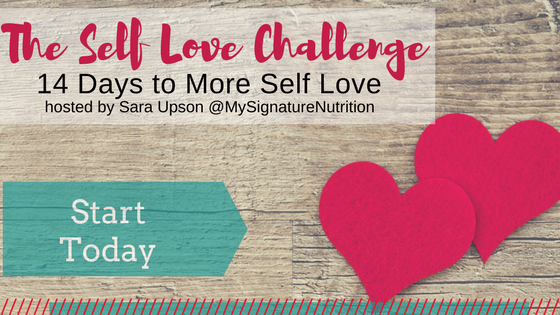 Self Care & Self Compassion: Model how to care for yourself completely separate from body weight, shape, or size. This may mean going to be bed earlier, exercising, or not exercising, reaching out for support and most importantly- being kind to yourself. Talk to yourself like you would a close friend or loved one. Joyful movement– when you see kids running and playing at the park do they look happy? Of course they do! They’re playing! But guess what, they’re exercising too. They just focus on having fun and moving their body. It feels good! Somehow this gets lost along the way and when we take the pleasure out of exercise it results in less activity and exercise resistance. So instead of focusing on exercise for weight or health- find something that you enjoy. 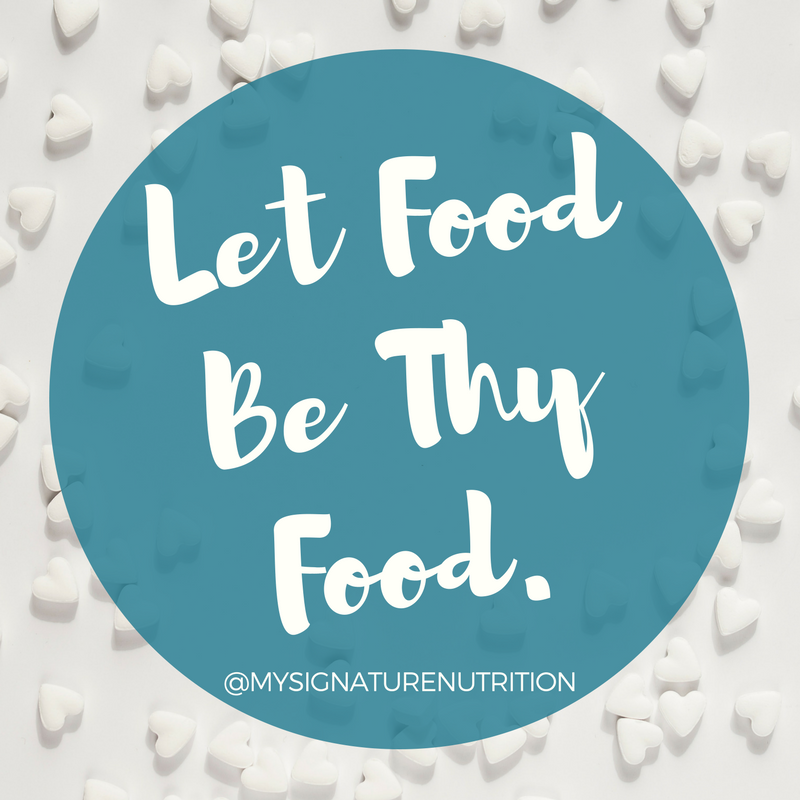 Intuitive Eating: Give yourself permission to eat all foods, seek satisfaction, build body attunement, and trust your body signals of hunger and fullness. Talk about how to connect with your body and what it feels like- pleasant, unpleasant or neutral. Make it about being in your body and experiencing life. Meaningful Relationships: Think about the people you love most in this world. Take a second. Got your list? Now think about why you love them. Does the reason why you love anyone on your list have to do with their body, the way they eat/exercise, or their health? I hope not. The people you truly love are those that bring you joy. You love them for who they are not what they look like. Focus your attention on truly connecting with them Share how much you care about them and how you love them just for being them. Confused on were to start or what to do next?